MECA’s flexo sleeves are engineered to minimize downtime and shorten changeovers by providing a cost-effective alternative to storing mounted cylinders. Re-run jobs can be ready to mount at a moment’s notice since the sleeves’ exceptional elastic memory maintains its original dimensions from job to job. Reducing plate damage by eliminating plate removal from sleeves between jobs is an added benefit. 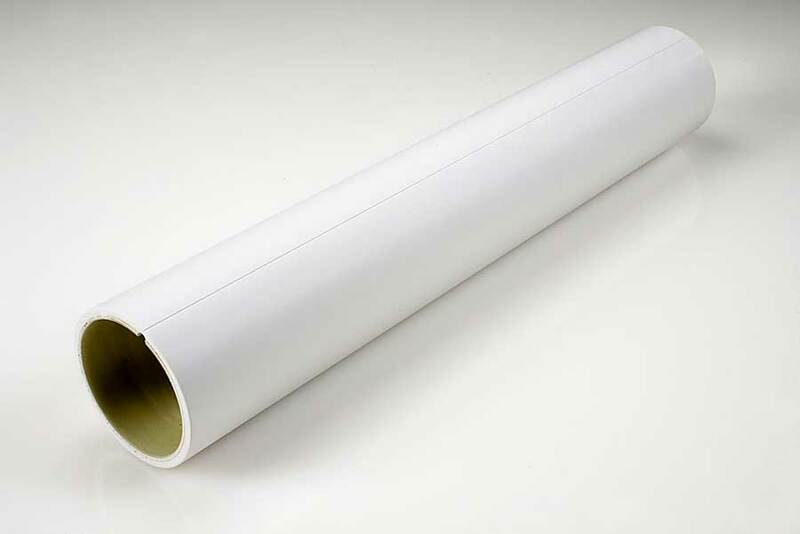 Ask your MECA customer service representative about our flexo sleeves and what they can do for your business.